The excellent Joss Stone can sing or speak at your next event! As a booking agent for Joss Stone, we can arrange for her to entertain your guests. Joss Stone has a very successful career steaming from a young age. She is an amazing singer/songwriter in the music industry. Joss Stone gives speeches on her career, life and rising to challenges she faced in the industry that are very entertaining & educational. She has had worldwide success and uses her experienced to deliver wonderful speeches about success and motivation along with a lot of charity work. Joss Stone was involved in 2005’s live 8 event and works with inspirational people around the world in order to make a change. Contraband is the UK’s top booking agent, with affable, attentive account managers who guarantee you the best deal possible. 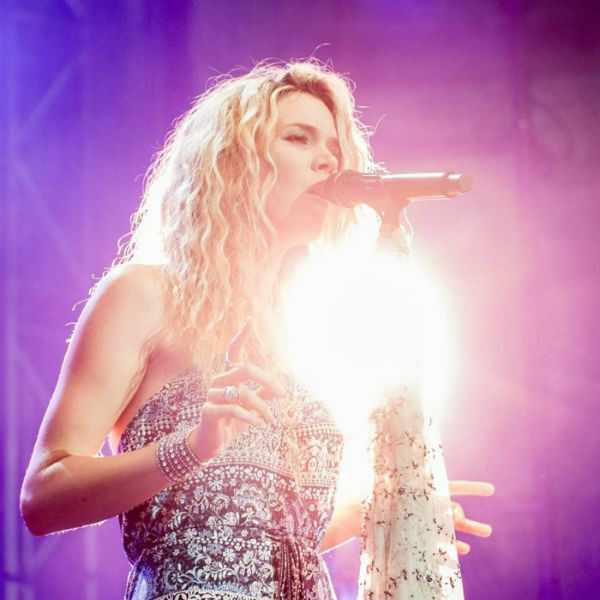 Contact us today if you would like to book Joss Stone to either sing or speak at your event! We as your booking agent are more than happy to help you create the most memorable moments with Joss Stone.